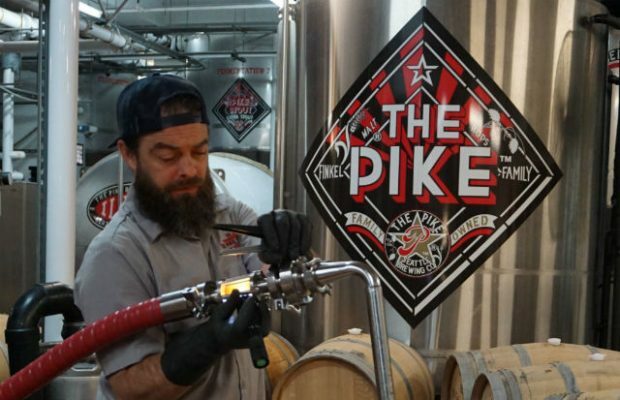 When it comes to making and releasing barrel-aged beers, one tactic Pike ​Brewing ​uses is brewing and aging beers so that older vintages can be enjoyed in later years. 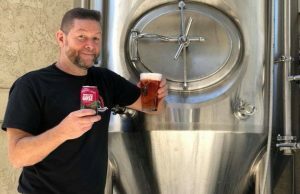 Brewczynski noted that their brewery is lucky to have a number of world-class distilleries as ​their neighbors and friends, ​including Copperworks Distillery​ —​ which is spearheaded by Pike alumni brewer Jason Parker​ —​ to Woodinville Whiskey with ​which Pike will be releasing an collaboration ​this month. 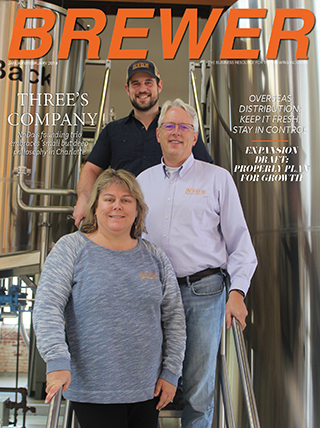 ​​”Our proximity and cultivated relationships are both literally and figuratively the key ingredient of our barrel-aged beer program​,” Brewczynski said. 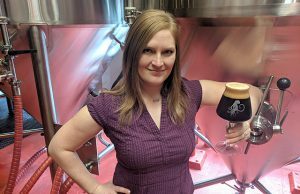 Three beers they have coming out this fall is ​Pike Entire: a Wood-Aged Stout that start​​s with the brewery’s Imperial Stout aged in Woodinville Whiskey bourbon barrels, then blended with Pike XXXXX Stout.​ ​Pike Kilt Lifter​ —​ Pike’s most popular beer​ —​ is aged in Dry Fly Distilling barrels​ for ​Pike Wood-Aged Kilt Lifter ​Also, ​aged for 10 months in Chateau Ste Michelle Chardonnay barrels with 30 pounds of puréed pears per barrel, Pike Oaked Pear Sour is brewed with Belgian yeast and Mosaic hops to give depth and complex fruit notes. On Pike’s 29th anniversary, ​set for ​Oct 17, Woodinville Whiskey will be bottling a 5-year and 10-month-old collaboration: A single barrel of malt whiskey distilled from Pike Entire, then aged in one of Woodinville Whiskey’s classic bourbon barrels. 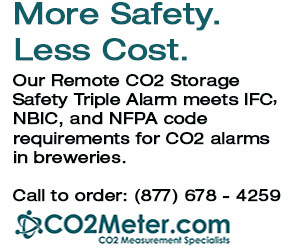 “Not that you can’t make a great beer in a Bourbon barrel. You can​,” he said​. ​”​I just think there is so many examples out there and I had more fun with wine because of the breadth of flavors and aroma in wine as compared to Bourbon. It’s got more depth. Thrall said with abundant resources now, he ​was able to easily start the program at Left Hand. The ease of working in barrels now because of so many ways to source the material can hurt in some aspects. Thrall cautioned that quality can suffer without a strong quality assurance/control front. 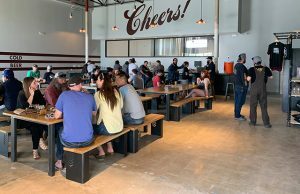 While ​Pike’s Old Bawdy ​B​arleywine is not barrel-aged, ​it has been made for years, and the brewery is now able to offer a long list of vintages for consumers to try, including 12 ranging as far back as 1997. 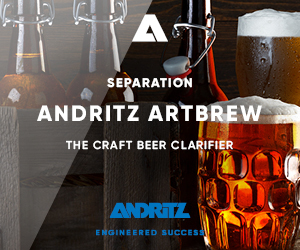 ​​”While the beer has a distinct through-line, each year is unique and influenced by its time spent in the bottle​,” ​Brewczynski said. In a list of tasting notes from the brewery, it can range from amaro in the 1997 bottles, a ruby port in a 2007 and much more floral and stone fruit in the 2016.